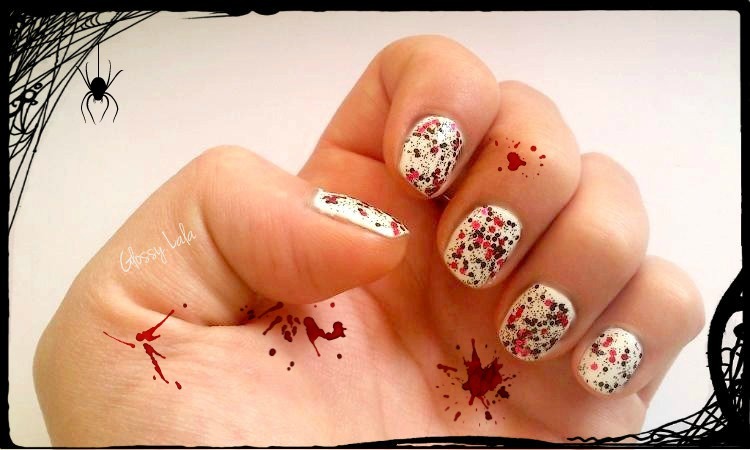 Halloween Nails - Be Glossy In and Out! In Greece we don`t celebrate Halloween now, the Carnival period when we costume is in March, so then I`ll show you my crazy outfit. 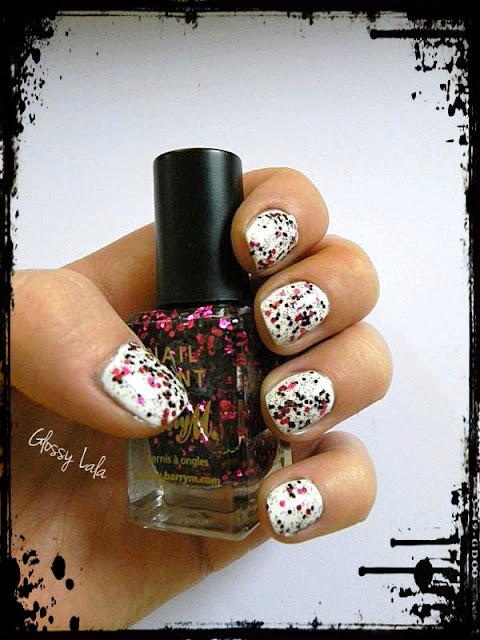 I hope you like this mani and you will have a great time!!!! I used as a base Deborah Milano and over I applied the Barry M Ruby glitter from the new collection Jewel. I am waiting you to write me and don`t forget to Like me on FB! Nice nails! I like it! loooove this entry~ I loooove halloween~ and i love your halloween-themed nail and also that picture at the bottom! Love it :) of course we can follow each other :) follow me and i ll follow you back! Nevermind! I see you on my followers list. Thanks for the love! ^__^ Keep in touch!! i am following u now!!! i like your blog. i'm following you! you've got a new follower! and that's me :D thank you! I love love love this nails :) and your picture is awesome too! I am your newest follower via gfc. Feel free to come visit my blog anytime. Thanks for comment, sure I want to follow each other, I'm your newest follower now. Hi! Thank you for visiting my blog, Make it Pink! I love your mani! So pretty! In following you now, so hope you can follow me back. We shoulder keep on touch! Have a lovely day! Terrific photos and lovely blog! 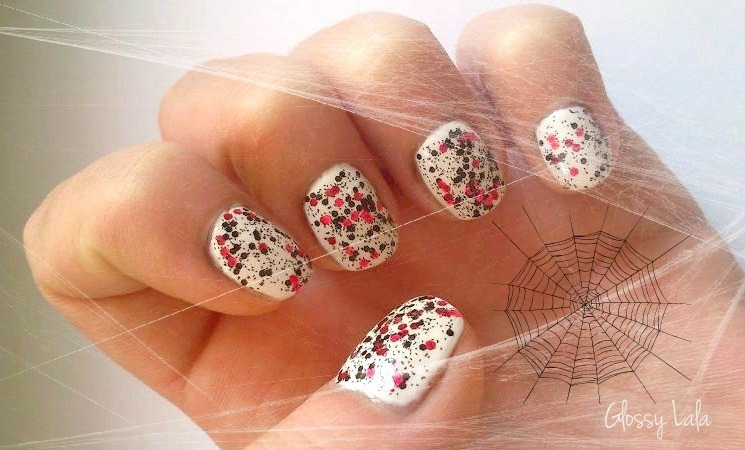 Love your Halloween nails! Would you like to follow each other? let us know! Hey girl! Thanks for passing by my blog! I love yours! I'm now following! I hope you can follow me as well! Cool nails! love the halloween look! 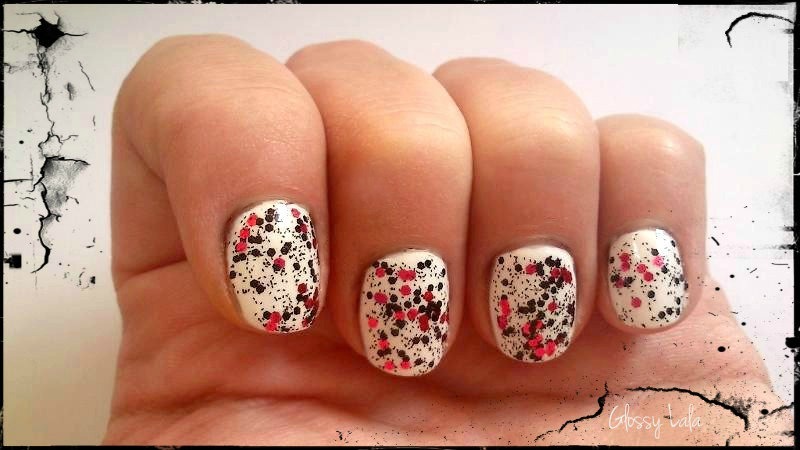 Gorgeous manicure! Following you back!